Given the neighborhood’s history, we have a responsibility to stay creatively innovative and relevant. 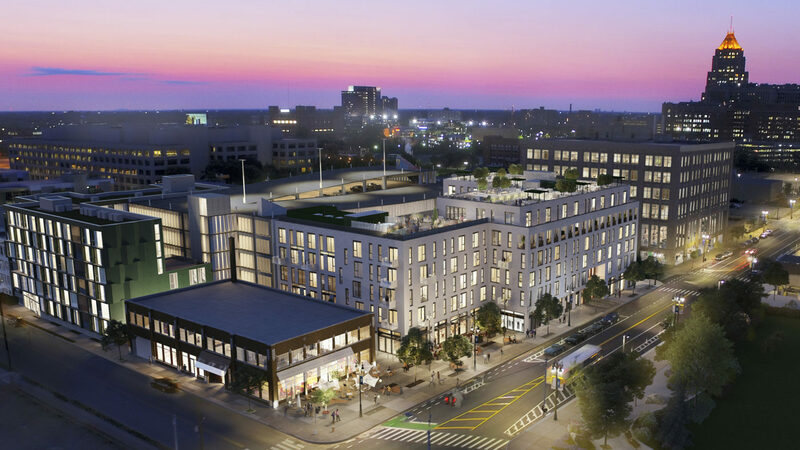 CASS & YORK is the first major ground-up condo development in Detroit that is built for ownership at its inception. It is located in Midtown’s New Amsterdam Historic District and neighbors the city’s world-renowned cultural center. CASS & YORK is walkable and well-serviced by public transportation and freeways. Detroit’s only Amtrak station connecting the city to Chicago is blocks away. CASS & YORK provides the vibrancy of center city living with the scale and composure of an urban neighborhood. It includes ground floor retail with an outdoor plaza. Residential units are planned to accommodate day-to-day comforts while detailed to be modern and distinct. No two units are alike. 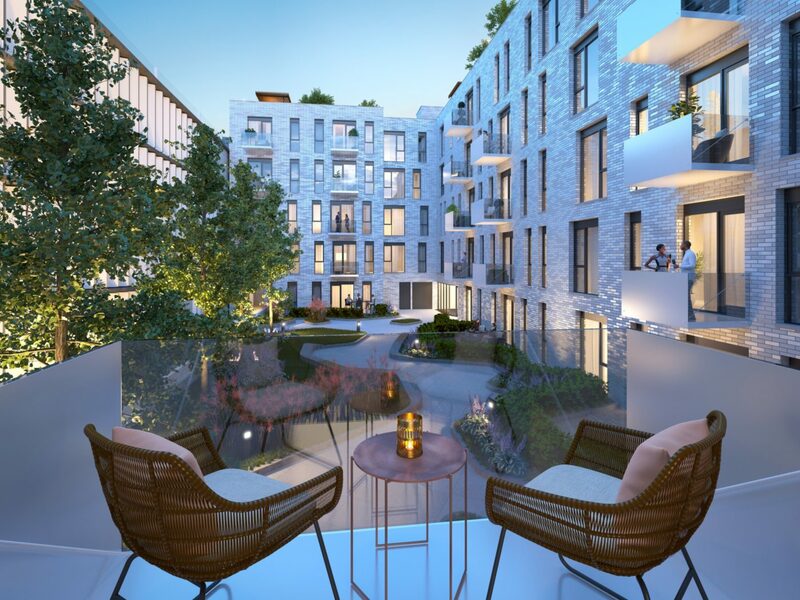 Amenities such as a health and fitness center, a rooftop deck overlooking the city, a roof-top pool, clubroom, raised interior courtyard, and underground bike storage, are included. CASS & YORK is part of a larger master plan focused on the intersection of Cass Avenue and York Street that is a mixed-use and mixed-income. 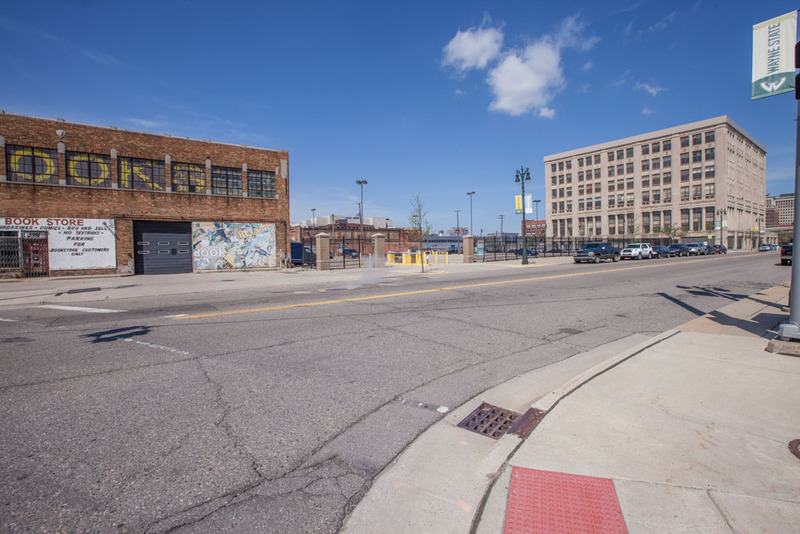 It includes the historic adaptive re-use of the Wayne State University’s Criminal Justice Building as office and retail, ground-up apartments over retail at Antoinette, and a new integrated parking deck to accommodate parking needs across the development. On Community Engagement: A dedicated community meeting introduced residents to the early master planning of the Cass Cadillac, CASS & YORK, and Antoinette development and gathered feedback on the proposed projects. The development, located in and adjacent to the New Amsterdam Historic District, also received community stakeholder support for a historic commission hearing in which project plans were approved. On Design Excellence: CASS & YORK pays homage to the architectural history of the neighborhood. Sandwiched between the historic Cadillac Sales and Service and the Carnie-Labadie buildings, it’s height and massing responds to its neighbors. 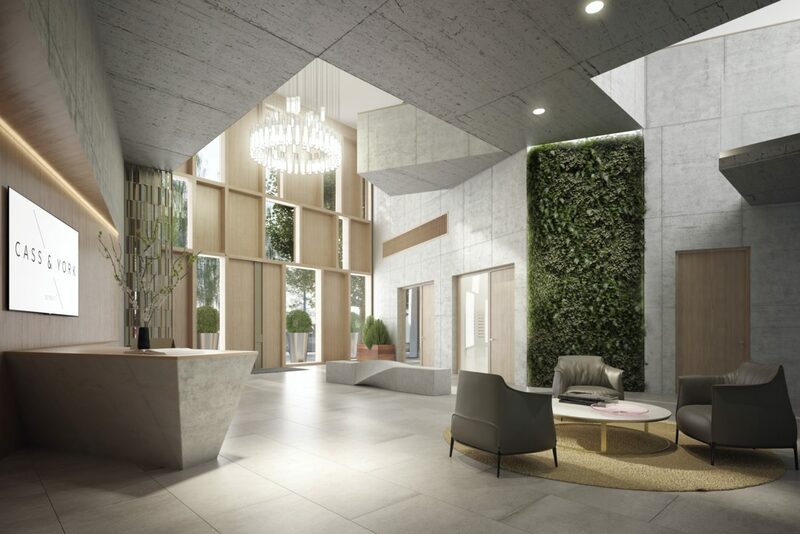 CASS & YORK is designed to have a presence with a double-height entry lobby that filters people through communal to private space and outdoor to indoor. The building’s white brick façade is a modern interpretation of a historic material palette of glazed terracotta, brick, and limestone.